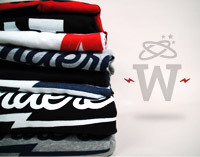 The Wanderer Clothing Blog: TEEZY x DJ SMALLZ "C.O.O.L. 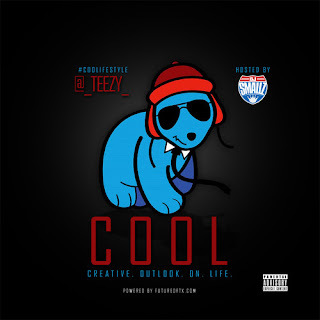 | Ghetto Life"
TEEZY x DJ SMALLZ "C.O.O.L. | Ghetto Life"